The Sioux Falls, South Dakota AFL-CIO recently updated their constitution and bylaws to ban white supremacists from union leadership. 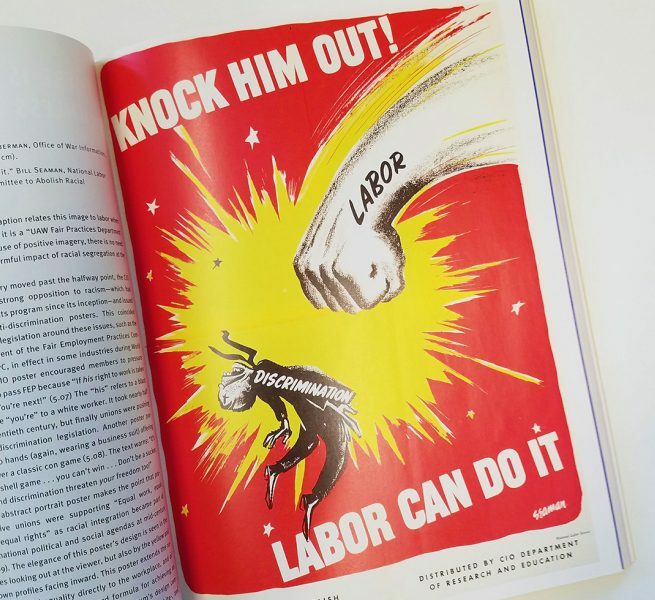 In an interview with Jacobin, President Kooper Caraway explains the decision, saying that labor has a duty to fight the far right. Click here to read the interview on Jacobin. It is our duty to organize. We must confront and defeat the ongoing attacks by so called "Alt-Right" organizations on our Working Class communities. 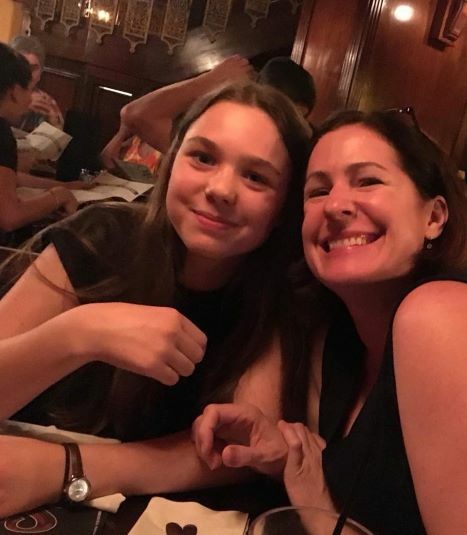 Deirdre Mackey and her daughter, Grace Misztal, two beloved members of the AFT-Oregon family, were tragically lost on December 25, 2017, but their commitment to justice lives on. At the 2018 AFT-Oregon Convention, members unanimously approved a resolution to establish two social justice scholarships in honor of Deirdre and Grace. The post-secondary scholarships in the amount of $1,500 each, will be awarded annually to members of a marginalized community and/or those who demonstrate that their studies will work to advance the cause of social justice and the ending of discrimination - just as Deidre and Grace worked to do for their entire lives. One scholarship will be available to AFT-Oregon members and the other available to a member’s dependent. They will be awarded alongside existing scholarships at the AFT-Oregon Convention. Click here to learn more about the scholarships and about Deirdre and Grace. Working people secured a major victory in Missouri by defeating the anti-union Proposition A and Right to Work, and we’re just getting started. Click here to watch an inspiring video about the win, and make sure to share it with your friends and family on social media. It was the second time in 40 years that Missourians kicked right-to-work to the curb. Ohio voters did the same in 2011. The problem with trying to peddle right-to-work in the Show-Me State is that it has nothing to do with rights or jobs. Right-to-work is about power. Right-to-work states take power from workers and hand it to corporations, CEOs and wealthy shareholders. Right-to-work makes the rich richer. It makes workers poorer. No wonder Missouri voters crushed it by a 2-to-1 margin. No wonder Ohioans knocked it back. Right-to-work policies win when decided by Republican politicians and right-wing judges. They lose when decided by voters ― even in red states that went for President Donald Trump. Click here to read the full article from President Gerard. Labor Day is almost here. Find a union Labor Day picnic near you by clicking here. 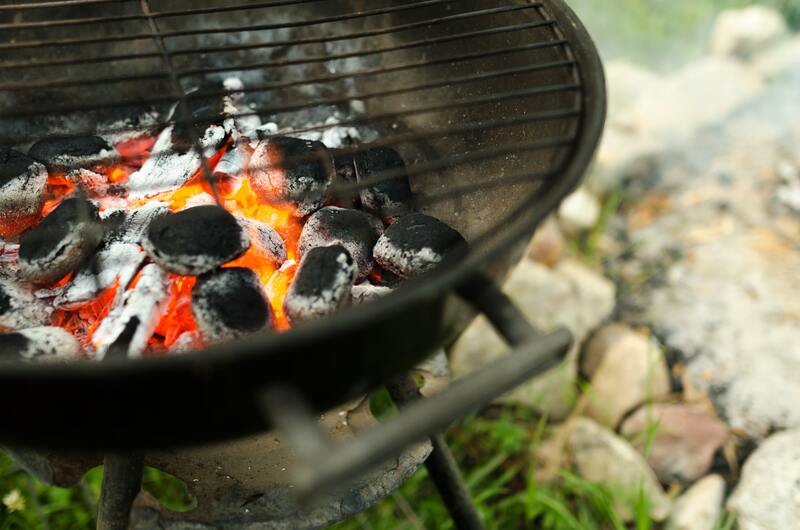 If you’re throwing your own barbeque, make sure to use union-made products! Click here for a guide to make your trip to the grocery store easy.